My Facebook timeline seems to be full of people showing off their babies as fairies, Superman, elves, Christmas puddings, baby Santas, pumpkins and other little cuties. But why not think outside the box? The people at The Miniature Knit Shop have done exactly that with their outfits. 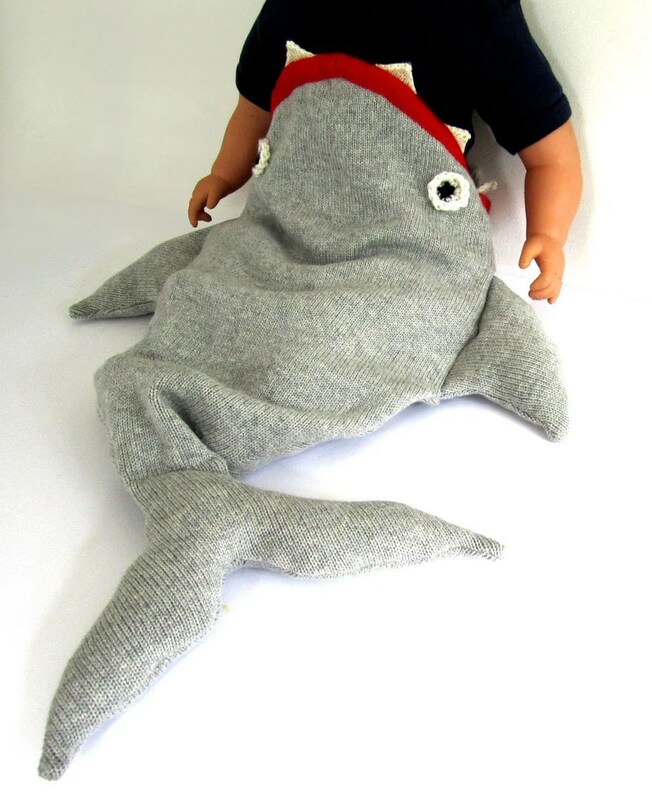 You might get some disapproving looks as you walk down the street with your baby in this Baby Shark Sleeping Bag but I think it’s very funny and very cute. 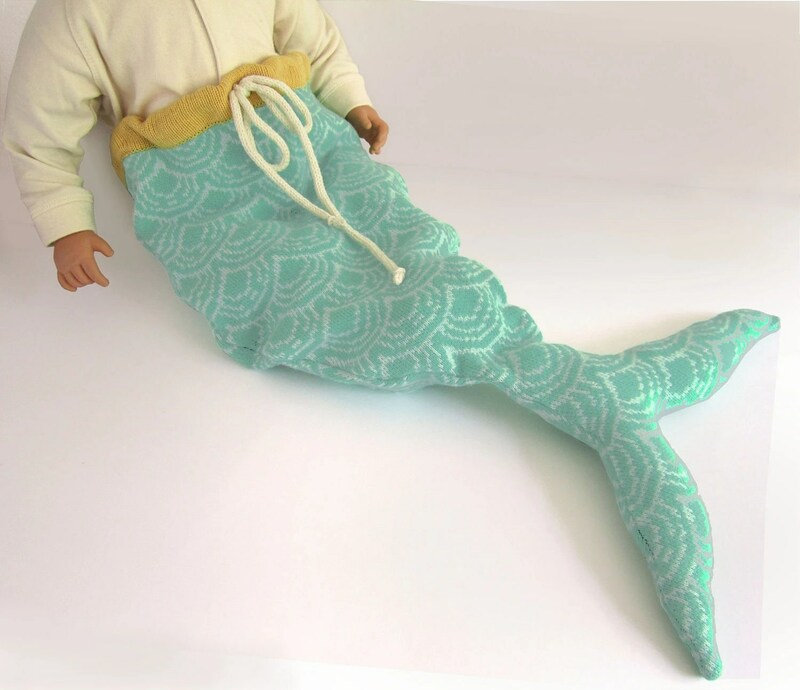 All the pieces are handmade and their prices reflect that, the shark is £84 and mermaid tail is £70. 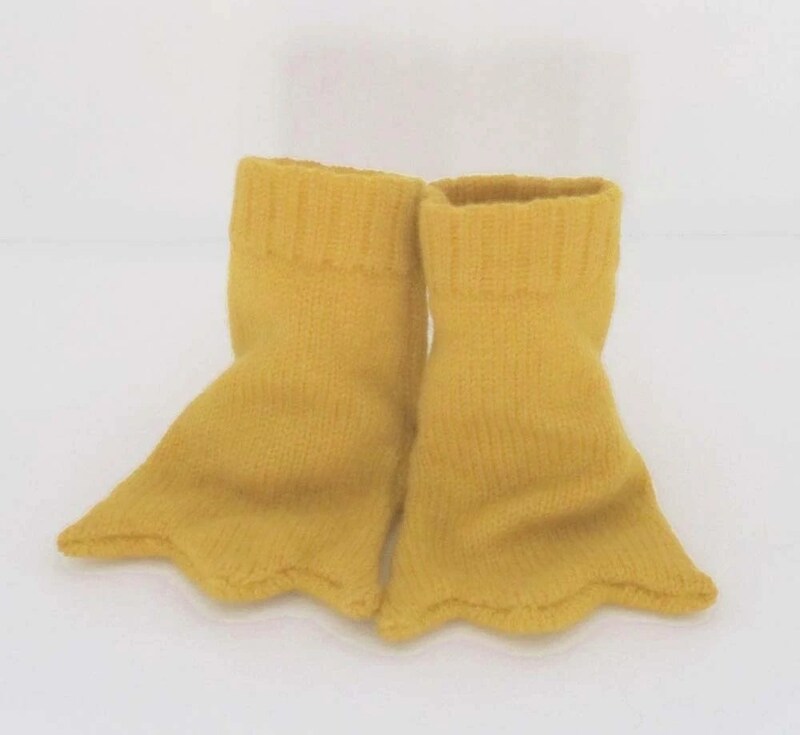 There are some very sweet bird feet booties at £24 which would make a lovely and different new baby gift. If you want to add a penguin, chicken or parrot hat that is completely up to you. Live vicariously through your children as long as you can I say, it won’t be long until they learn to talk and can tell you how embarrassing you are. Can I remind you to take lots of photos, they’re perfect ammunition during the teenage years!